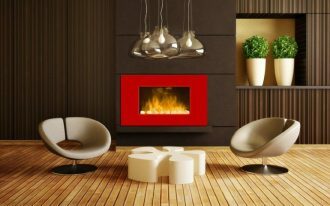 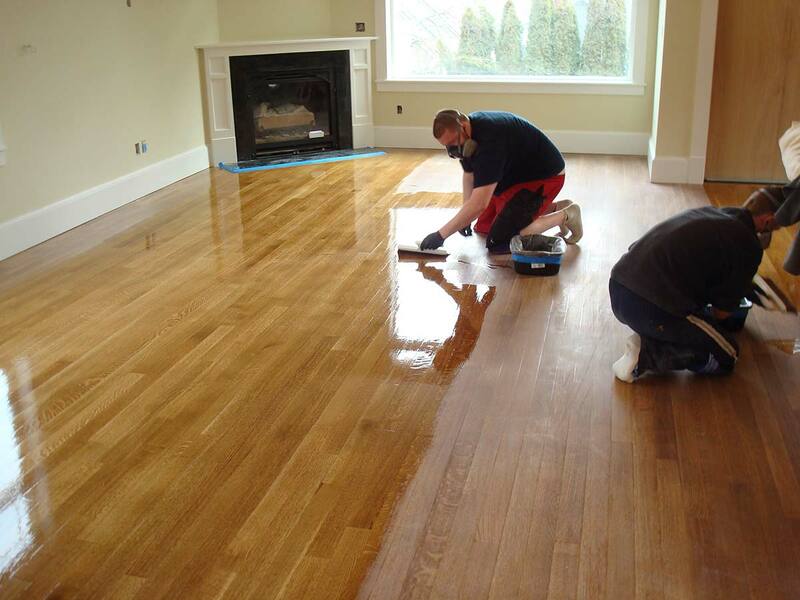 Going for hardwood flooring is indeed worth classic yet modern visual appearance of your house interior design. 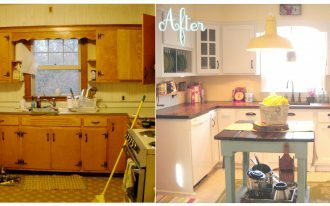 When at the same time you also have to pay relatively more attention in terms of maintenance. 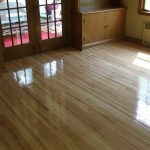 While cleaning it is easier by avoiding harsh chemical products, hardwood floor protection should be seriously considered for the sake of its long last beauty. 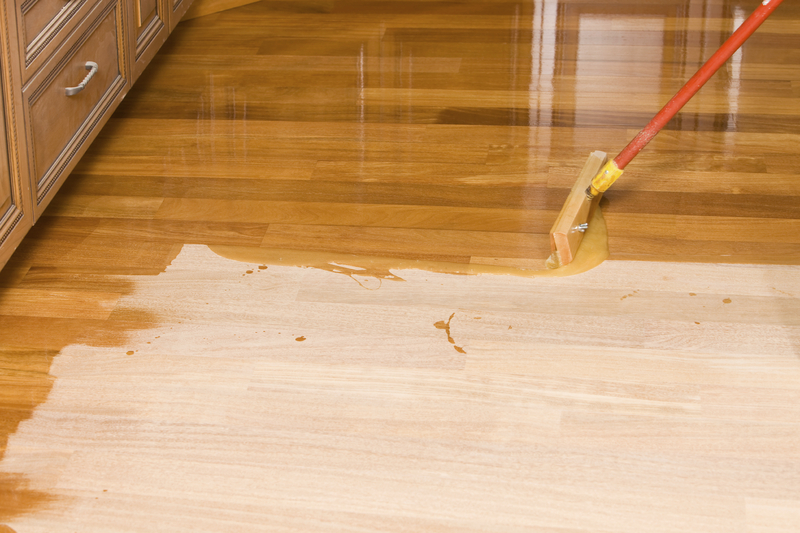 Protecting your hardwood floor from dampness harms is a crucial thing to always consider. 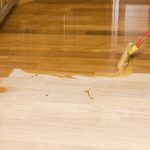 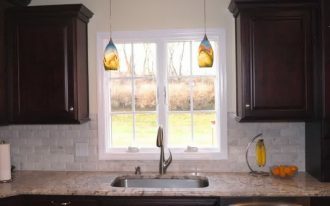 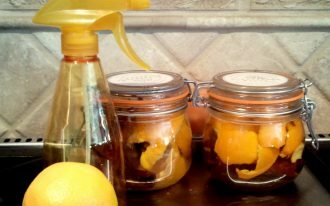 Make sure to dry your hardwood floor right away after any especially great volumes of liquid being dripped because dampness harm can be caused by spills. 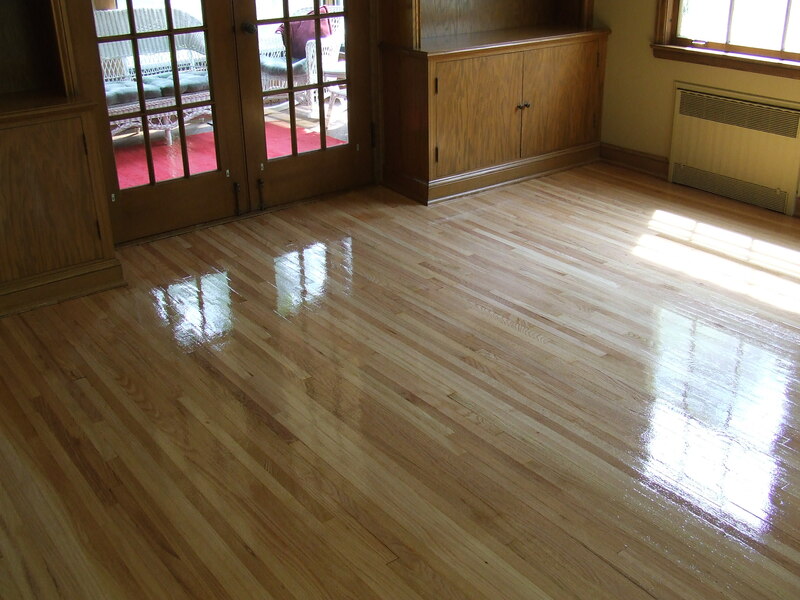 Always keep moisture level persistent during the seasons to prevent your hardwood floor from extremely reacting. 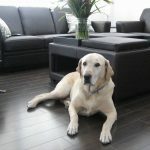 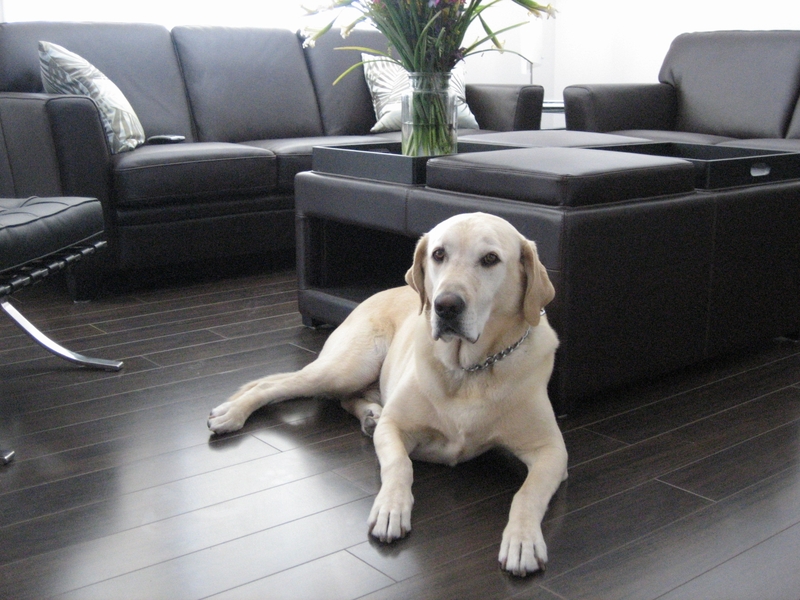 Another important hardwood floor protection is related to daily scratches from furniture, kids or pets. 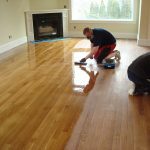 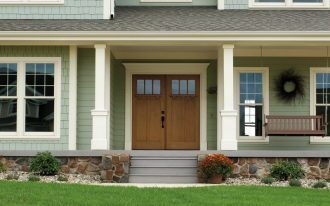 For kids and pets that cannot be avoided from frequently tracking through your house you have to be more diligent by doing regular sanding. 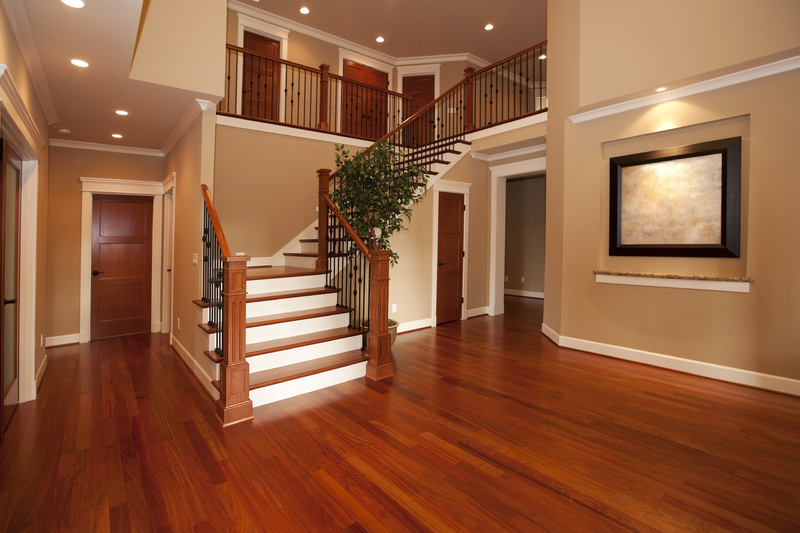 Since shoes like high heels can also contribute to hardwood floor damage, make sure to take them off inside the house. 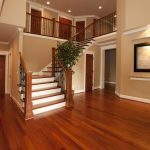 Furniture particularly the heavy pieces are considered the biggest damage to hardwood floor. 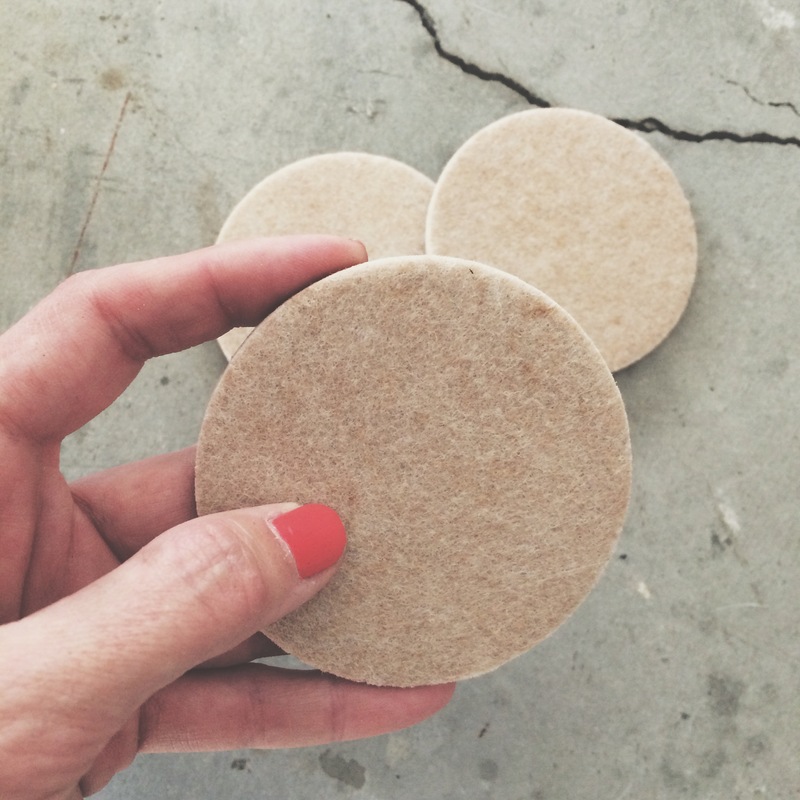 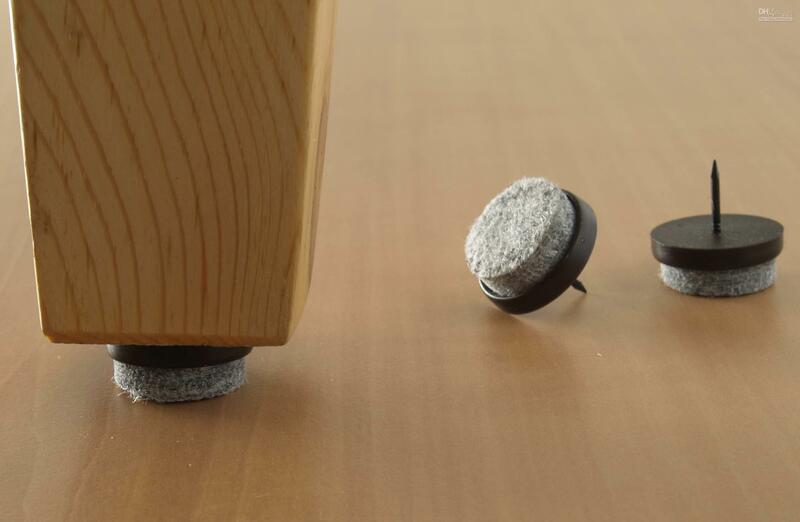 The simplest solution is using furniture pads to legs of chairs and tables. 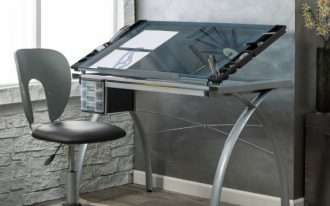 There are various types of furniture pads available in the market. 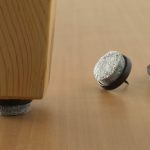 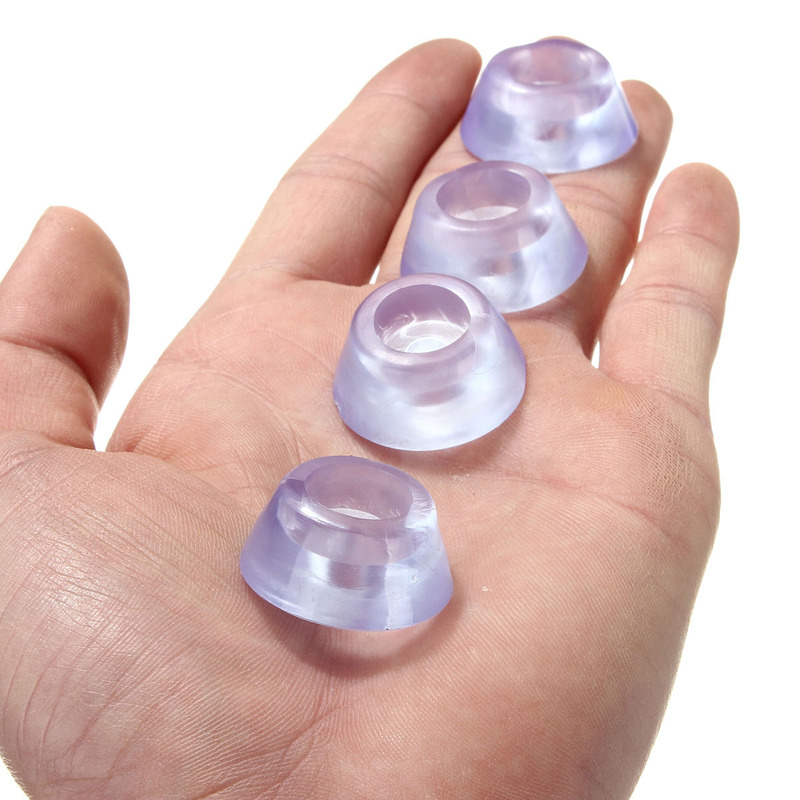 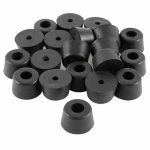 The first type is tap-on pads which are claimed to be very secure for hardwood floor protection since they are applying with small nail or screw that also have to be properly attached or else they can be harmful to your hardwood floor. 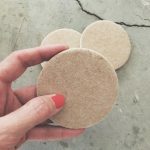 The second type is called self-adhesive pads in form of peel and stick pads which can be easily found for cheap price but the will not last long as the previous type. 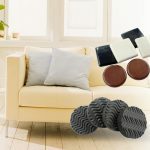 The slip-on furniture pads are said to be the best options since they are fitter than the peel and stick pads and will not possibly harm your hardwood floor like the tap-on pads.